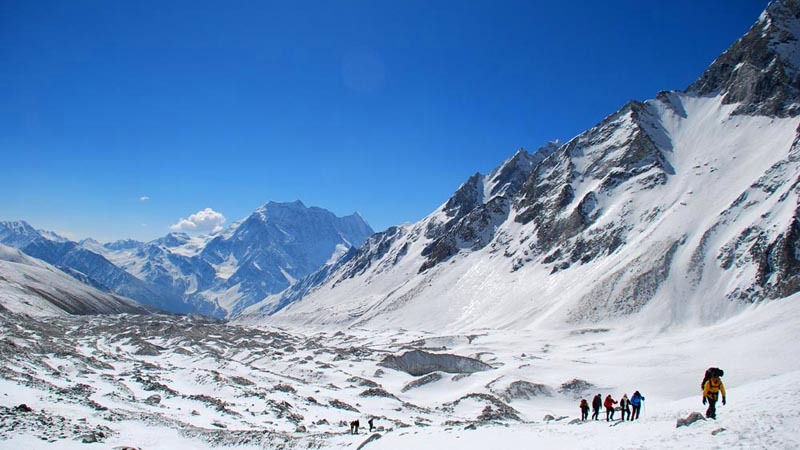 Manaslu Region is the house of world's eighth highest mountain; Mt Manaslu (8,163 m). 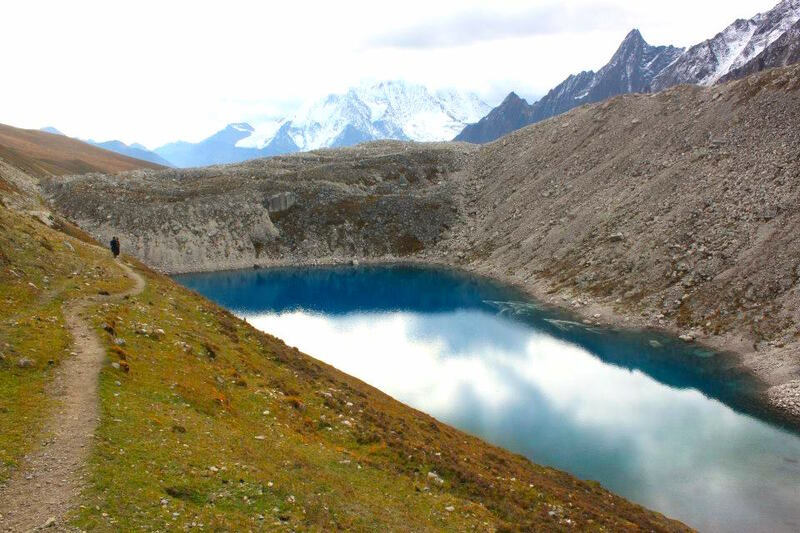 Mansalu region is the neighbor of Annapurna Region and falls under the Manaslu Conservation Area. Unlike of Everest and Annapurna, Manaslu is declared as a restricted area where a special permit is required for trekkers. 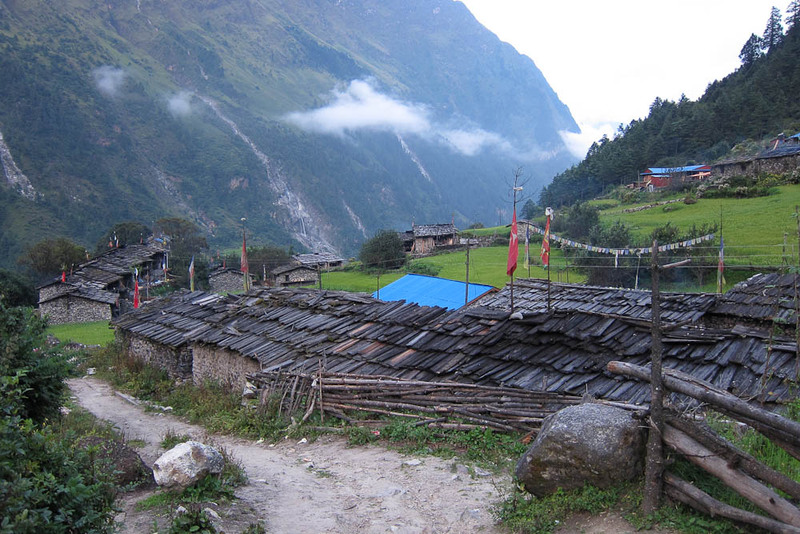 Manaslu region can be considered as one of the virgin place with a pure untouched beauty. 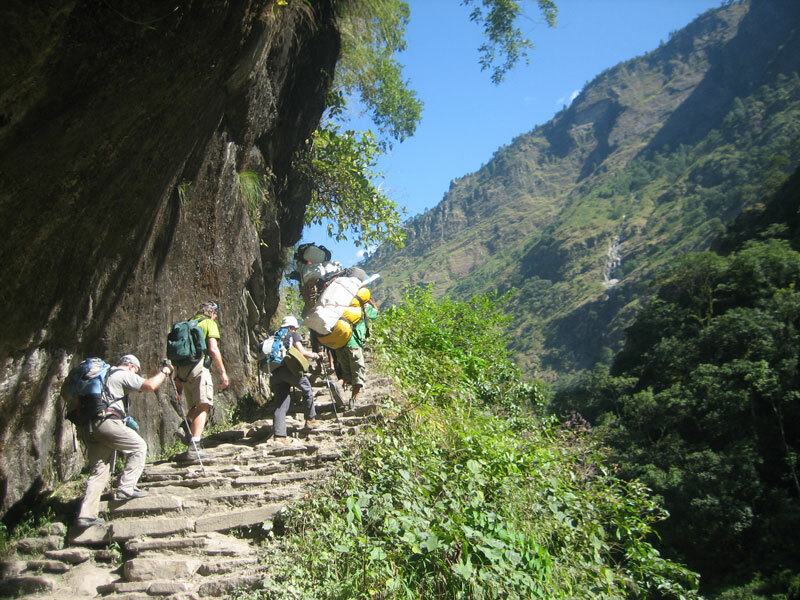 Manaslu region is also a part of The Great Himalaya Trail. 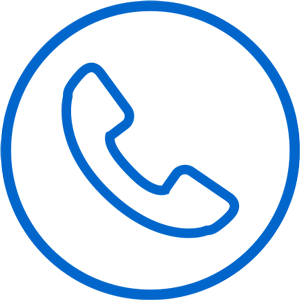 It is open for both trekking and expeditions. However, due to restrictions, this place limits the number of traveler. 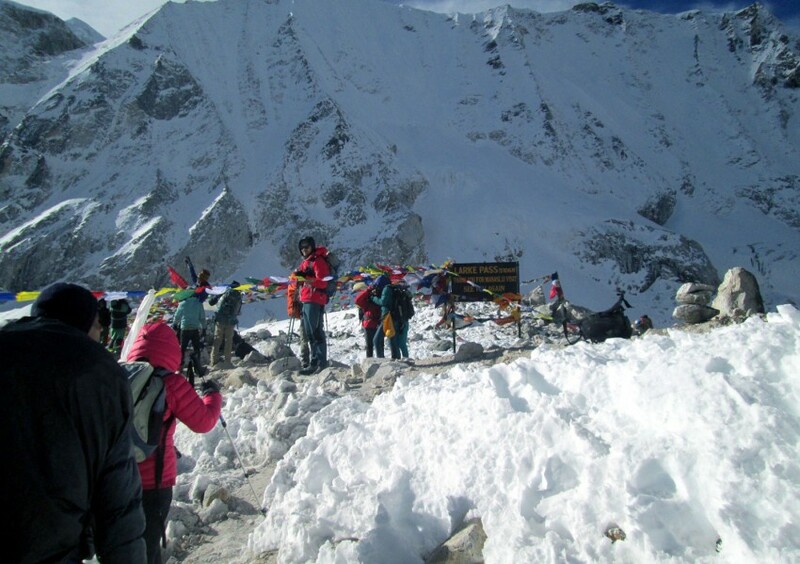 Mt Manaslu was successfully climbed for first time by Japanese Expedition Team. Since then many mountaineers have tried for it with number of success and numbers of fatalities. Many projects and research are being undertaken here to conserve the area and to explore new routes for multiple trekking options.